The Department of Veterans Affairs provides our nation’s veterans with access to healthcare services, including healthcare coverage for the disabilities they face related to injuries they suffered while serving in the military. Sometimes, veterans’ claims for these benefits are denied despite the filers having legitimate disabilities and medical needs. In other cases, veterans and their loved ones are unable to access the amount of compensation they actually need to cover their healthcare needs and other disability-related needs, like benefits for spouses of disabled veterans. If you are facing challenges accessing the VA benefits you qualify for, work with an experienced VA benefits attorney to pursue them. 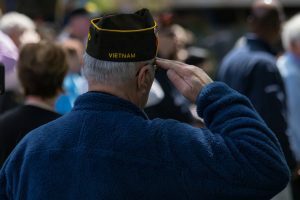 A condition must be related to a veteran’s service in some way for him or her to recover VA benefits for it, but the condition did not have to be directly suffered while serving. Service-aggravated conditions can also qualify a veteran for VA disability benefits. You do not have to wait until your claim is denied to work with a VA benefits attorney to file and pursue it. By working with an attorney from the outset, you can guarantee that your claim is in compliance with the VA’s claim requirements and that you have the necessary documents to support your claim. The VA determining that the claimant’s disability is not severe enough to warrant benefits. When a VA benefits claim is denied, it can be appealed. This is where it becomes absolutely necessary to work with a VA benefits lawyer because proving that you have a legitimate claim and securing an appropriate benefits package can be a complicated, time-consuming process. Depending on which point in the process your claim was denied, you could have as little as 30 days to file an appeal. 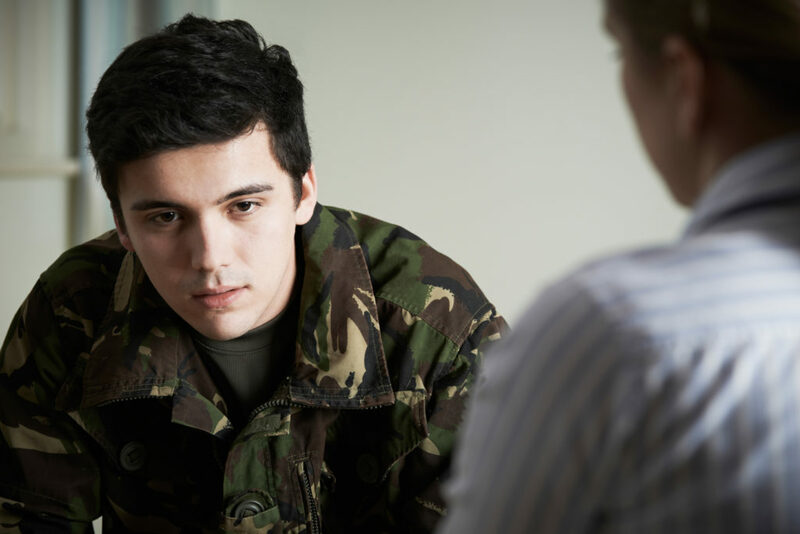 If you feel you have been unfairly denied the VA benefits you are entitled to receive or if you think you are entitled to VA benefits but you are not sure about the legal process for pursuing them, discuss your case with an experienced Champaign VA benefits attorney. Contact the Comerford Law Office, LLC today at 312-863-8572 today to schedule your free legal consultation with a member of our team.